What's Your Color IQ? 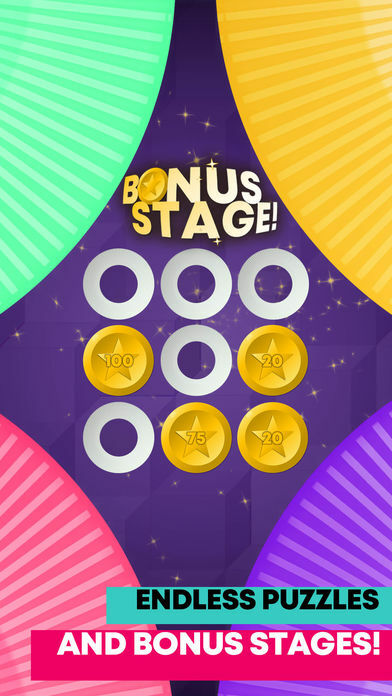 Immerse yourself in a challenge of tile memory game with rhythm-packed electronic music! How far can you go? How good is your memory? Find out in a brand-new and exciting way! Game Features: - Infinite levels of puzzles with increasing difficulty - 9 pieces of trendy electronic music - Bonus stages to ease your mind along the challenge. - 3 types of boosters to assist your game.